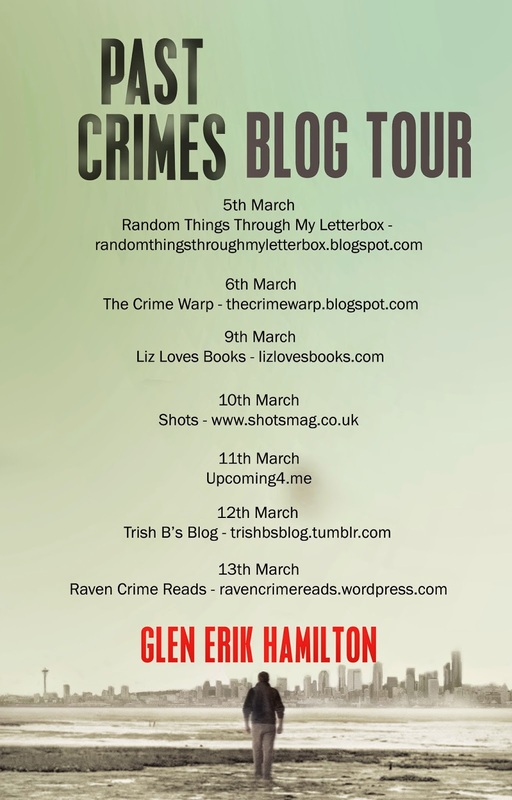 Today’s guest blog is by author Glen Erik Hamilton whose debut novel Past Crimes has received rave reviews from such authors as Lee Child, Greg Hurwitz and J A Jance. 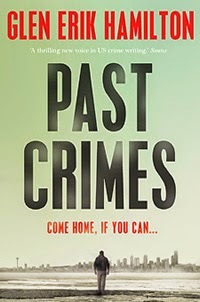 Past Crimes is the first in a series. I was a good kid, mostly. No arrests, no convictions. Not even a whole lot of activity that might have led to either of those consequences, had I been caught doing whatever it was that I wasn’t supposed to be doing. I credit my parents for instilling reasonable morals and a healthy fear of the cost to be paid, had I transgressed in a big way. But boy oh boy, was the urge there. A textbook case of Nurture vs. Nature, perhaps. Van Shaw, the lead character of PAST CRIMES, had a very different upbringing. Raised from a young age by his grandfather Dono, a professional thief, Van had little fear of consequences. He and Dono would steal everything not nailed down and return with a claw hammer for the rest. As you might guess, I had a lot of fun exploring Van’s morally skewed point of view. So much fun, in fact, that I wanted to write it first-hand. Van’s early adventures could have simply been anecdotes told by the present-day Van, a veteran Army Ranger who rejected the criminal life ten years ago. He enlisted to serve his country, finding new purpose and a moral center. But I wanted to see the world through the younger apprentice thief’s eyes. I wanted to get to know Dono, learn what Van learned, and yes, take his lumps when those were dished out. Which led to one of the most enjoyable parts of writing PAST CRIMES for me – creating chapters like short stories, interwoven within the main action of the thriller. Chapters, which show Van at age nine, age eleven, age fourteen, and so on. Far from just a lark or writing exercise, those became a way to show how Van’s attitudes had grown and changed. When it comes time for the young criminal to turn over that new – and heavy, and razor-edged – leaf, we understand why it must be done. That doesn’t mean the leaf will stay turned, however. As Van returns to his hometown and is forced to delve into that world of crooks and schemes again, he might find that his old sins were not so easily left behind. Nor is young Van, I’ve discovered while writing the second book in the series. As modern Van scrambles to survive the dangers of today, his earlier self insists on telling his own story, as a reflection on the present day. To boost a car and joyride through the novel. Maybe to steal a scene here and there, and crack open a theme to see what might be inside. He’s a young devil, inviting me to ride shotgun. And boy oh boy, is the urge there. You can find out more information about Glen Erik Hamilton on his website. 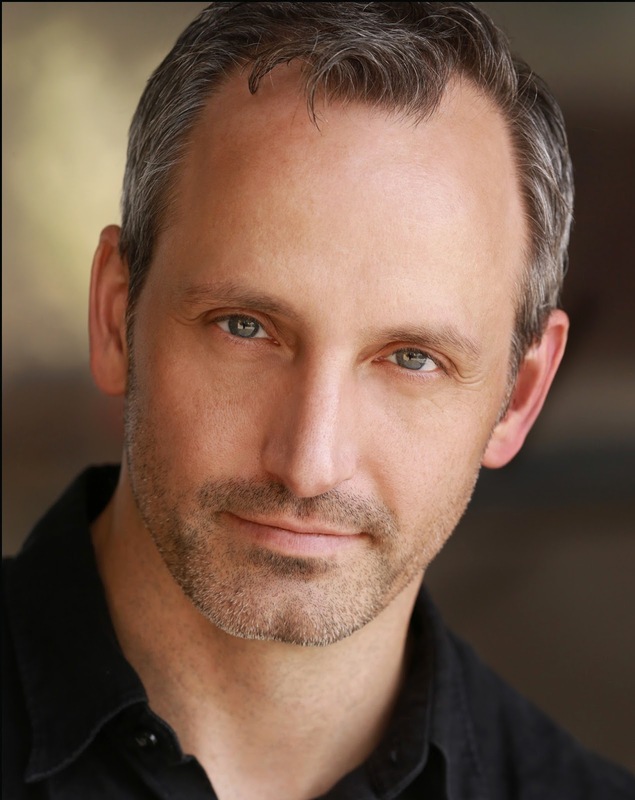 You can also follow him on Twitter @GlenErikH and you can also find him on Facebook. Van Shaw was raised to be a thief, but at eighteen he suddenly broke all ties to that life and joined the military—abandoning his illicit past and the career-criminal grandfather who taught him the trade. Now, after ten years of silence, his grandfather has asked him to come home to Seattle. But when Van arrives, he discovers his grandfather bleeding out on the floor from a gunshot to the head. With a lifetime of tough history between him and the old man, Van knows he's the main suspect. The only way he can clear his name is to go back to the world he'd sworn to leave behind. Tapping into his criminal skills, he begins to hunt the shooter and uncover what drove his grandfather to reach out after so long. But in a violent, high-stakes world where right and wrong aren't defined by the law, Van finds that the past is all too present . . . and that the secrets held by those closest to him are the deadliest of all.